It's that time of year where everyone is happy that it's Summer because they are either going on vacation or they're simply happy that school it out! Whatever people choose to do, it's usually a given that most people relax and have fun. 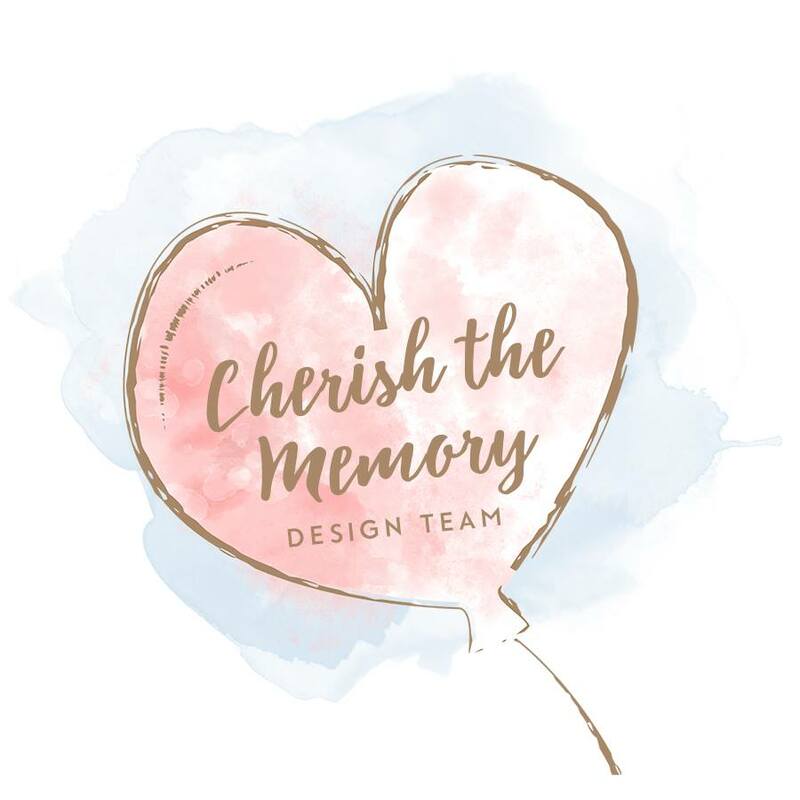 This card illustrates the wonder of travel by using Studio Light's "Memories of Summer" Collection available at Cherish the Memory store. As you can see, this collection is a pre-cut treasure trove of ephemera, which really makes cards using Studio Light paper really easy! I like to however, convert anything I can into mixed media so I used a combination of different styles of texture embellishments. 1. Create a 6x6 card using black cardstock. 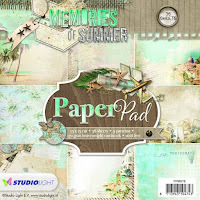 Take your paper of choice from the "Summer Memories" Paper pad, distress the edges and corner punch as desired and adhere. 2. Stamp the background using your favorite text stamp and your preferred ink color, making sure it matches the overall color theme of your card. 3. On the left side of the card or wherever your focus will be, use adhere down cheesecloth as the base of your embellishments and ephemera. 4. Adhere with a strong adhesive your chipboard and use it as a frame so as to guide your layering choices with the ephemera you are to use. 5. After adhering the major paper ephemera pieces, choose the locations of your bigger embellishments such as any paper flowers or butterflies. 6. Adhere twine or string of choice to create a tie between the ephemera and the background of the card. 7. Adhere down your rhinestones. I like to use rhinestones in dark corners to add a pop of interest and brightness. 8. After you are content with the placement of everything you can add the wet embellishments that need to dry. 9. Let card dry and enjoy! Thank you so much for visiting my blog! I hope you have enjoyed the mini tutorial!